The future has never looked so good". 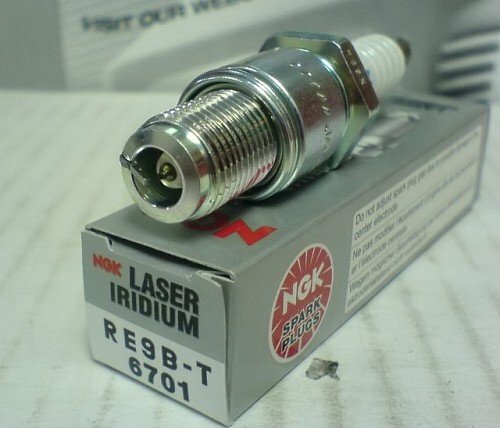 The superior performance and extremely efficient fuel burning qualities of platinum. 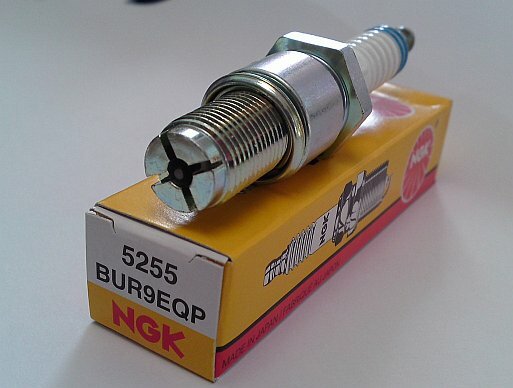 They make NGK G-Power mean and clean". 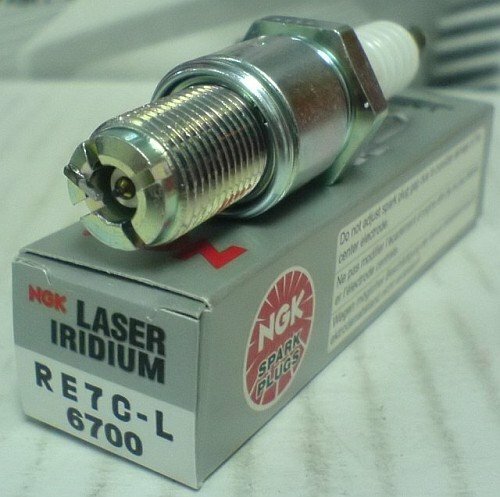 All NGK trademarks & copyright material belongs to NGK (Japan). 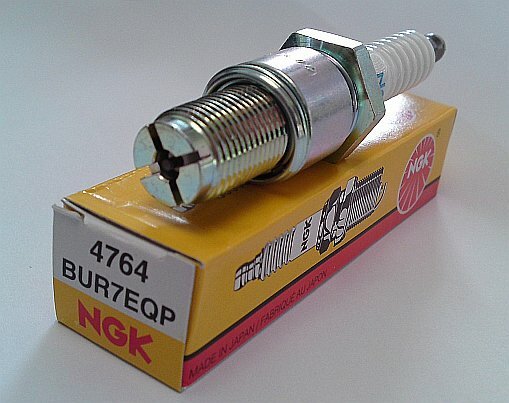 The manufacturer of NGK spark plugs.